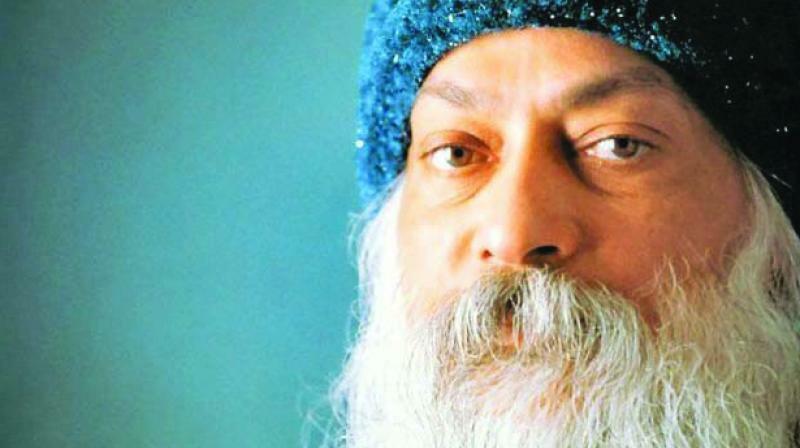 There’ s a beautiful Zen story in Osho’ s talks on “Dhammapada: The Way of the Buddha”. The story goes like this: Basho’ s master died — Basho is a Buddha, a Buddha who writes poetry, a Buddha who paints beautiful pictures, a very aesthetic Buddha. His master died, thousands of people gathered. His master was very famous; more famous because of Basho, because Basho was a famous poet and painter and he was Basho’s master. Thousands of people gathered and they were very surprised when they saw Basho crying, big tears rolling down his cheeks.